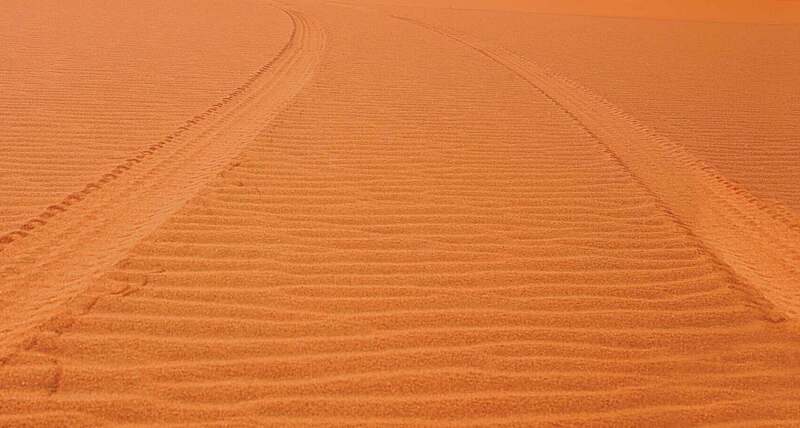 Under the scrutiny of our Driver Trainers, you will be instructed in the requirements for safe and successful 4WDing and vehicle recovery in sand conditions. This course is held at Stockton Beach (near Newcastle) unless otherwise advised in the event of adverse conditions. Only members can book into this Training Event. This course is full. Online bookings are now closed. Complete our Membership Application to gain access to this Members Zone.